Say Goodbye to Water Damages! 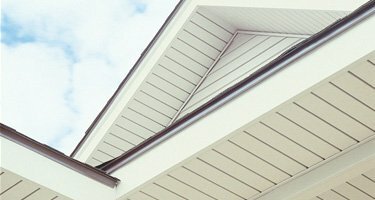 At Prestige Aluminum & Siding, we provide complete range of sidings, eavestrough, soffit and fascia to residential and commercial clients. 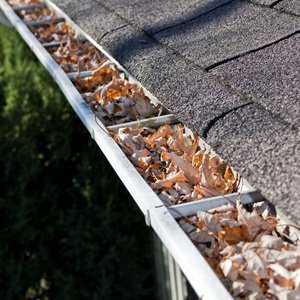 Our team not only installs but also suggests the matching eavestrough as per your home’s architecture. Regular maintenance and occasional home exterior remodeling are necessary to enhance the curb appeal of your home. We provide a thorough examination of your property’s exteriors and ensure to complete the project on time and on budget. Your home’s siding, gutter, fascia, stucco, doors and windows can get damaged from wind and weather. So, it is ideal to hire a professional general contractor who could ensure the pristine condition of all these essential components. Our professionals can give your home a new fresh look and significantly increase its value. Our licensed and insured contractors specialize in home exterior services. We strive to deliver exceptional workmanship by using only the highest quality materials at affordable prices. 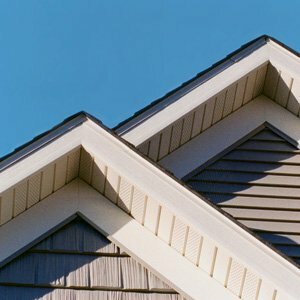 With our years of experience, you can trust us for repair, installation and maintenance of siding, eavestrough, fascia and more. Call us today to get a detailed consultation from our professionals. 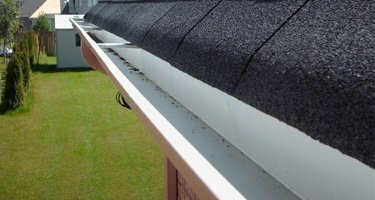 Do you notice water leaks from the roof or leaky roofs in thunderstorms? 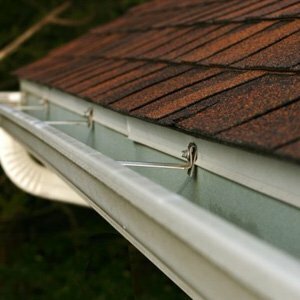 The right eavestrough and gutters can help solve this problem. 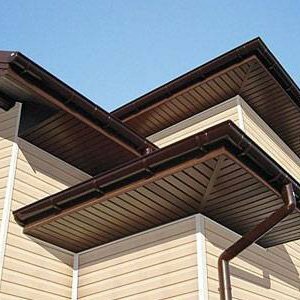 Fascia is a crucial component for your eavestrough system to perform efficiently. It adds visual and functional appeal to the overall system. An integral component, this is the horizontal aluminum paneled pieces that are used to cover the roof undersides, the walls and the rafters. 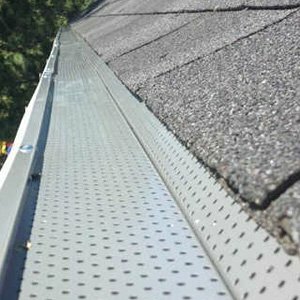 This component it vital for a true waterproof solution to your home's roofing. 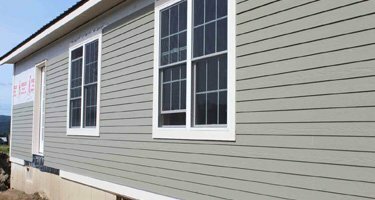 Our professionals install and maintain the siding. 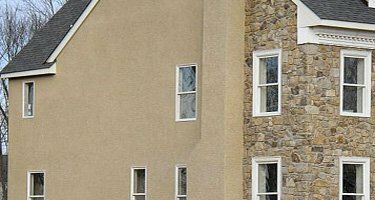 This fine plaster used for decorating wall surfaces and create architectural decorations is ideal for the right impression even on home exteriors. 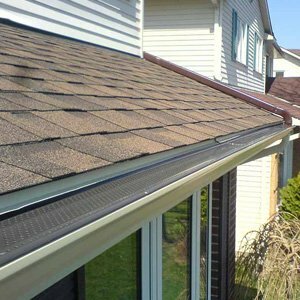 At Prestige Aluminum & Siding, we offer quality roofing services to both our residential and commercial clients at competitive prices. Our professionals are technically skilled. No matter how big or small, they complete every project with utmost care and precision. 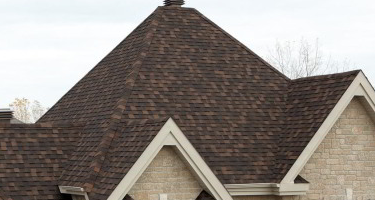 Let us put our roofing experience to work for you. You can rest assured that our estimates do not include any surprise charges. We work with high integrity and complete projects as per agreed upon specifications. Our team is always committed to improve our skill set in order to enhance the service standards. We employ the latest technology as well as tools to complete the job. Prestige Aluminum & Siding was founded with a vision for continuous advancement and improvement in the home accessories realm mainly eavestrough, soffit, fascia and stucco. We aim to maintain industry’s high standards. Our team believe in fulfillin promises and achieve 100% customer satisfaction. Not only do we install, we also deal in repair and maintenance solutions. 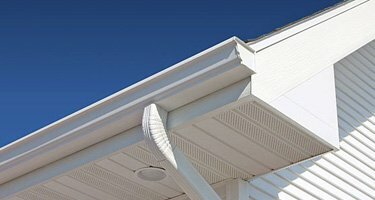 Superior service combined with professionalism, experience, reliable customer service and high technical standards makes us Hamilton’s best eavestrough, soffit and fascia contractor. Your home’s exterior consists of many important components – functional and aesthetic. Every component contributes in ensuring that durability, strength and beauty of the home is enhanced. And that’s exactly what we want to achieve! Our solutions are based on years of experience that shows our clients simply do not have to worry about the home’s exterior appearance. From simple 5” eavestrough underneath the exterior ceiling, to designer soffit and fascia, we have all the products you need to create a stunning exterior. Not only do we beautify your home, we also add longevity. I am writing this quick note to thank you and your team for the great job you did on eavestrough. The soffit and fascia are earning us compliments. Thank you guys! 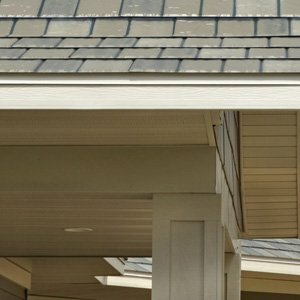 Thank you for your superb eavestrough installation services. The older system was rotten and we were looking to replace them since years. Your new system is working perfectly. Even the energy bills are down due to cooler attic. I am writing to you to say that our family is very pleased to do business with you. The eavestroughs installed are working perfectly and have vastly improved the visual appeal of our home.